Explore 12 butterfly topics with over 125 pages packed full of butterfly information. Our butterfly pages contain articles written by Master of Science degreed Entomologist Randi Jones as well as butterfly links to sites all over the web for EVEN MORE information on butterflies! Get involved: check out all the fun butterfly activities and coloring pages. 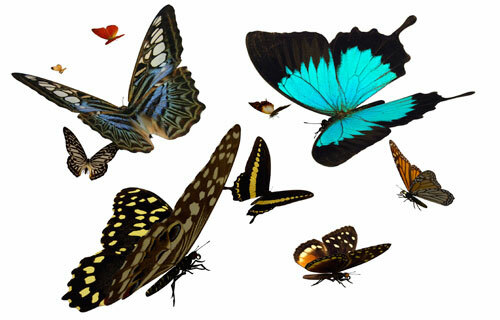 Read fun facts to amaze your friends or learn about butterfly biology. All information is updated frequently!